As a Faversham based photographer, it’s always lovely to have local weddings and to work with local people (who I often bump into in the supermarket .. but that’s another story). So you can imagine my delight when the gorgeous Rachel and handsome Chris met me at a wedding fair and subsequently booked me to capture their day. We had kept in touch in the lead up to the wedding and kept bumping into each other and then, suddenly, the time came and it was their turn to celebrate. As weddings go, this was pretty fun – a wonderful fusion of Northern Irish flair and Canadian hospitality. Warm words were spoken and many miles travelled and it was a wonderful, relaxed and friendly day. When you have a bride this beautiful … you put her in a tiny tight alleyway alongside the Air BnB where her parents were staying!! The boys, who had leisurely had breakfast in Faversham, looked pretty smart! Now, my beautiful bride is a self-confessed blinker … so I had to be aware of this when taking portraits … no problems in this shot as proud dad Mark looks on. A lovely first kiss after a personal ceremony delivered by Reverend Simon who I’ve had the pleasure of working with before. Rachel and Chris chose to be transported in style by the fabulous team from Buttonholes and Bouquets who I’ve worked in the past. Lovely to see you both again! 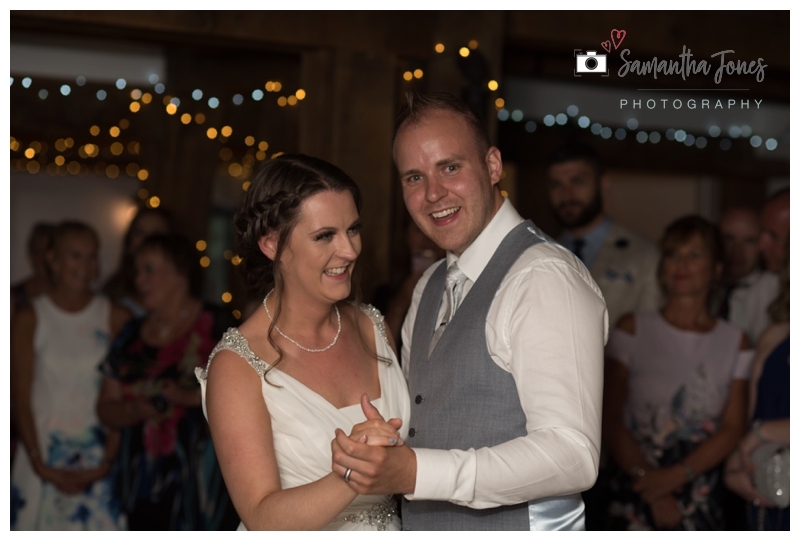 Despite Rachel not being too keen on having a first dance, with the encouragement of their DJ, Ian, and their families and friends, they did and it was great to see everyone join in as soon as I’d got the shot!